HerbaLife Total Control Review (UPDATED 2019)- Is it safe? Featuring very little information about itself on the official website, HerbaLife Total Control markets itself as an all natural product that is meant to raise energy levels, boost metabolism. 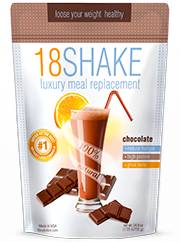 Marketing itself from a well known brand name, this product hopes to get a wide range of consumers who are looking for an all natural solution to weight loss. But is this cover of “all natural” just a facade to conceal that maybe this product doesn’t work as well as it is claimed? Being that this contains many different kinds of teas, why not just drink those teas instead of using this product? What makes it better? We decided to find out. HerbaLife Total Control is manufactured by HerbaLife, which has offices across the world. Founded in 1980, HerbaLife has centered itself around nutrition, personal health, weight-management and fitness and energy supplements. HerbaLife also offers one-on-one coaching to it’s members. The company has raked in $5 billion in net sales as of 2019. 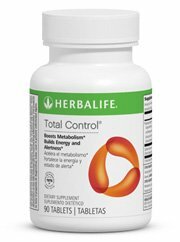 HerbaLife Total Control can be purchased on the company’s website, as well as third party retailers such as Amazon.com. HerbaLife Total Control has ingredients that are meant to boost the metabolism as well as energy levels. 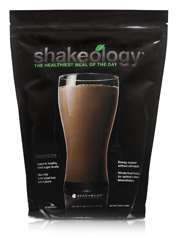 There are a high level of antioxidants in this product as well that help with overall health. 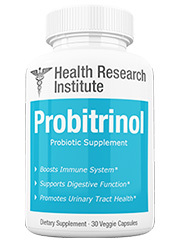 In addition to this, other ingredients included are meant to help with the digestive process. 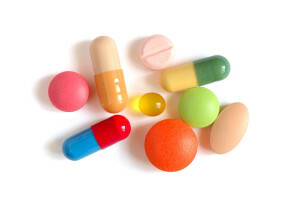 Users are instructed to take one tablet 3 times daily. Not all users were happy with the results that they got from this product, with some being much less than anticipated. There are 5 ingredients listed in HerbaLife Total Control’s proprietary blend. It should be noted however, that because all but one of the ingredients is in a proprietary blend, we don’t know the amounts of the various ingredients that are included. 3 of the different ingredients included, namely oolong tea, black tea and green tea all come from the same plant, yet have different amounts of fermentation done on them, making them different. yet essentially they are all the same thing. 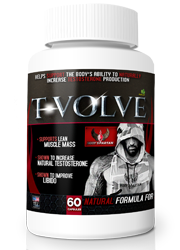 All the ingredients listed in this product are all natural, just like diet pills on the top 10 list. Known as a remedy for ailments such as indigestion and nausea. Also known for it’s powerful anti-inflammatory properties. Known to prevent cancer, this has also been known to help treat obesity, high cholesterol levels and diabetes to name a few ailments. A more fermented version of the oolong tea leaf, this is known to help with heart health, as well as prevent cancer. Is also full of antioxidants. 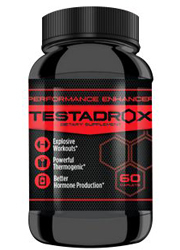 A popular ingredient that is known to temporarily boost metabolism as well as improve mental focus and clarity. Is known to be full of antioxidants. Not only known to help with skin health, but digestion and being a source of fiber as well. A popular ingredient in diet pills, this is known to boost energy levels, as well as act as a diuretic. 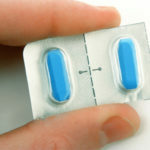 People who are sensitive to stimulants may experience temporary side effects, such as jitteriness, nervousness, irritability nausea and headache. This product contains oolong tea, green tea and black tea, which are all full of antioxidants. Green tea in particular, is known to help with weight loss. 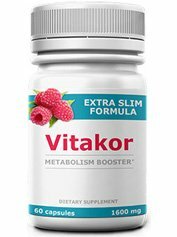 While this product does contain all natural ingredients that are full of antioxidants, that doesn’t necessarily mean that this product is effective in helping people lose weight. It’s a common trick that companies like to use, to hide behind natural products, which people will then make a correlation to weight loss. Also despite the healthy ingredients, there is no are no scientific studies provided to support that this product actually helps with weight loss. True the individual ingredients may help be healthy, but that doesn’t mean that the product as a whole is effective. 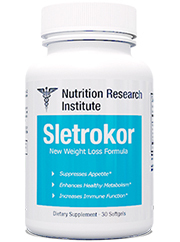 In addition to this there are no appetite suppressants or thermogenic agents included in this product. 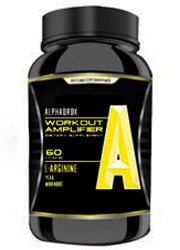 There are fat burners included, however they aren’t known to be particularly powerful. The website itself is also devoid of customer testimonials, which is never a good sign when seeing if a product is effective or not. The guise that this product hides behind, are the all natural ingredients that are included within it. However just because a product has all natural ingredients, that doesn’t mean that it is effective in helping people lose weight. 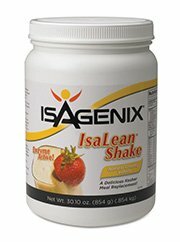 There is no doubt that the ingredients included in this product are healthy for you. However just because they are healthy, that doesn’t mean that they will help you lose weight. 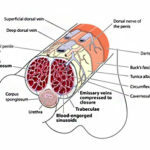 More legitimate diet pills don’t try to hide behind tactics such as this. This product may offer health benefits, but you might as well just get them from the individual ingredients, and not this product. 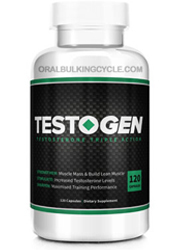 We recommend looking into, better, more effective dietary supplements. Whats better than HerbaLife Total Control Review – Is it safe? Read full?